A complete handbook to add and fine tune Pricing Table for content and rates at Magento website. Implementation of the guidelines doesn’t require knowledge in programming and will take around 2 minutes. Specify important parameters and prices for the items or services to find more customers right now with tremendous Magento Pricing Table by Elfsight. Use developed layouts or choose each part manually, our plugin will successfully suit design of any resource. 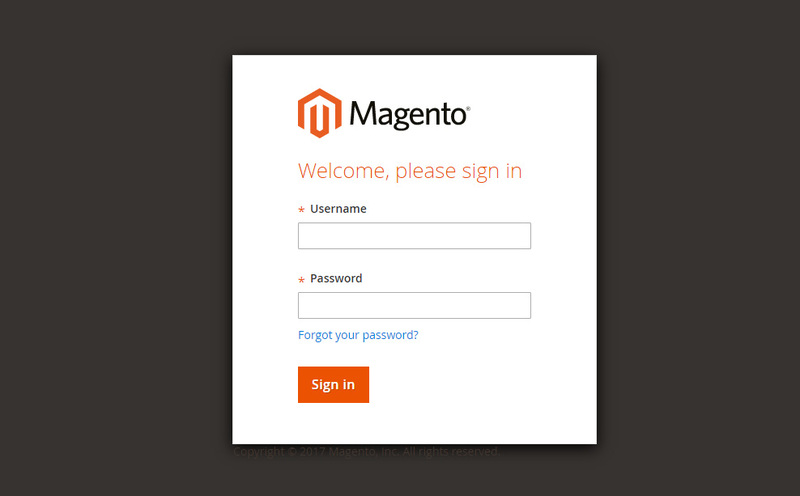 Make the listed further points to have the application for Magento page. To set a plugin for your personal webpage it is necessary point-by-point to follow mentioned below steps. If within carrying out you will come across obstacles, communicate with the Support Center. Insert your personal e-mail address mail box and create a password. 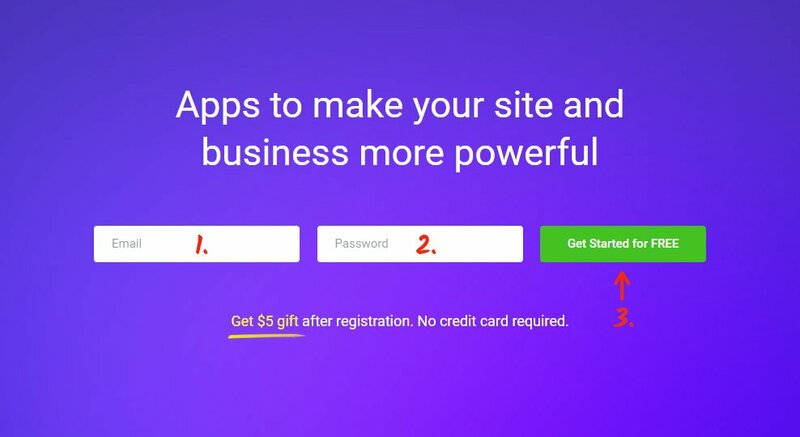 If you already created an account, you should just log in. In the list below select Pricing Table and click it to pass to web page of the product. Select the preferred layout or make your plugin from the very beginning. More details of all functions can be checked on the plugin page. Based on traffic of the site choose the needed offer from the given. There are free plans, as well as premium subscription. Finalize the first stage by copying the script that you want to add on your own site. 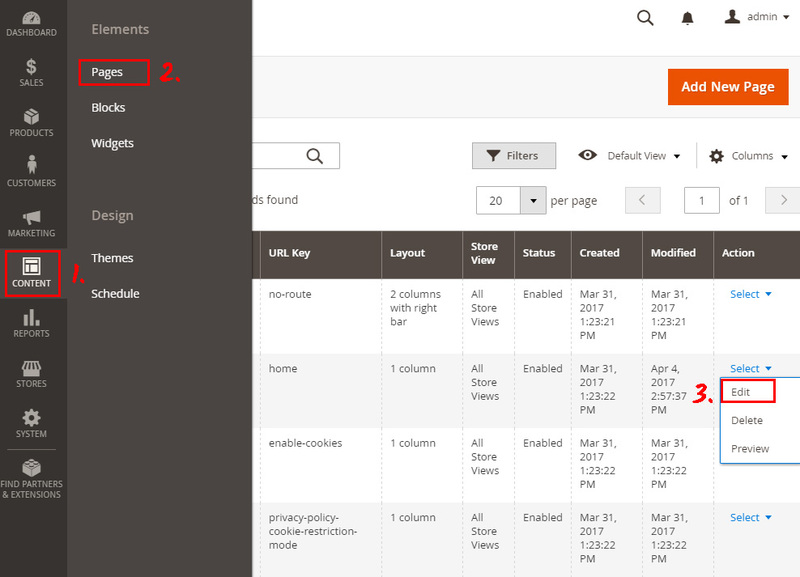 Go to Content tab in the left-hand menu, select Page and then click Edit link. 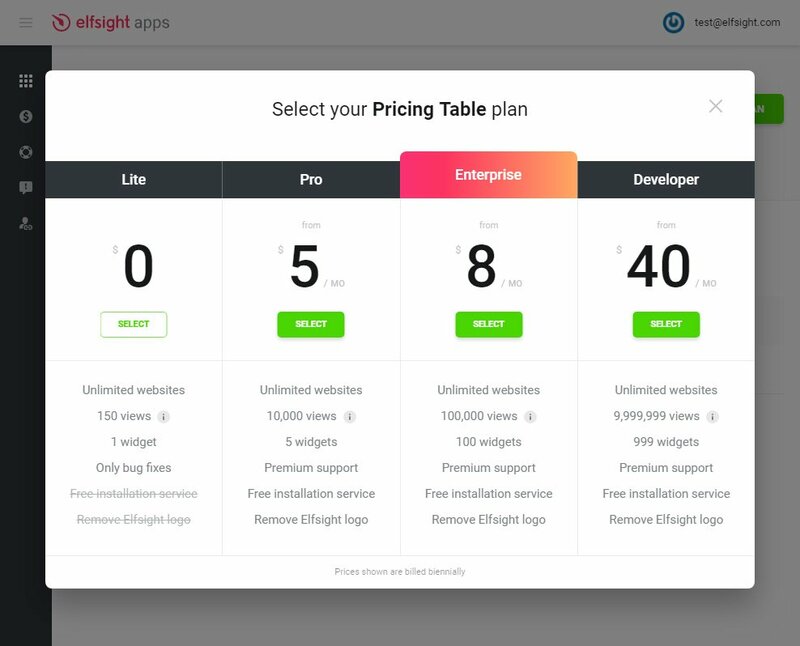 Insert the script you got after configuring the Pricing Table at Elfsight Apps to the content field and save the changes. Pricing Table has been successfully installed to your website! How to alter the parameters of the extension after implementation? 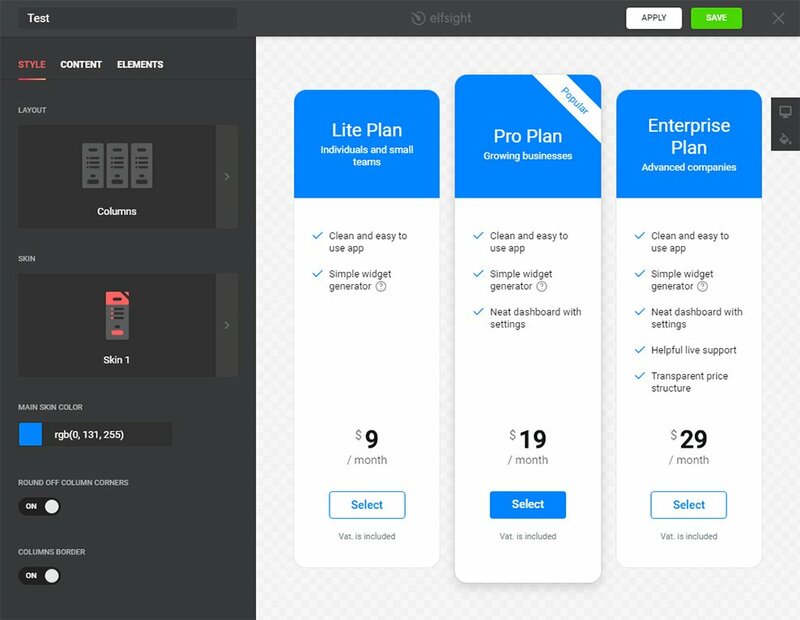 After implementation the extension to the site, all parameters should implement on your own user’s account at Elfsight Apps. 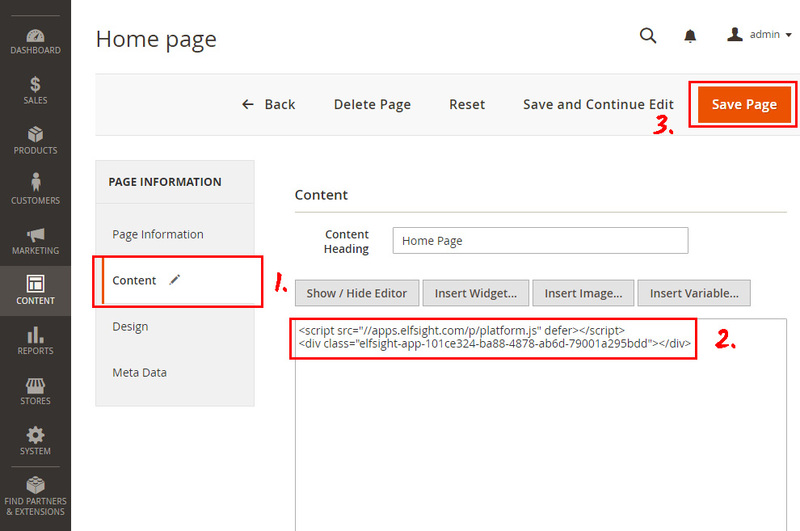 Make changes to the simple editor and save them, all adjustments will be made automatically and do not involve code corrections at your Magento website. This is a cloud service for improvement your personal site using plugins. Use huge potential of your personal web platform with integration with social networks to get more customers. 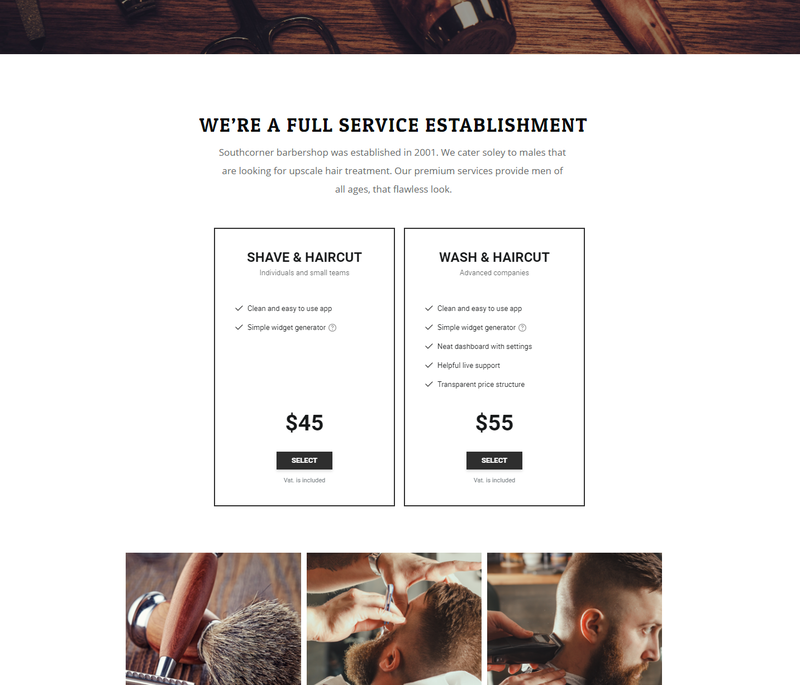 Build your custom pricing with an original design for your own website.